The Gordian Knot is Justice. This is the Gordian Knot. of the Laws of Creation! A disruption of Universal Law. is a direct offense to God the Creator! It is not that we are judgemental. We are not. descended here 2000 years ago. He contained into His Being all dark and all darkness. In this Act alone, He rendered them healed. A Supreme Act of Unconditional Love. But the offense against the Divine Laws is cosmic! Cosmic Justice only can restore Balance onto the scales. But the offense magnitude goes over our heads. Goes beyond our Local Universe. There are effects going far in the Seven Superuniverses of Creation. That’s why, the High Courts of Orvonton need taking over the Judgement. Superuniverse Orvonton is where our Local Universe Nebadon is located. This is how Divine Justice is served. Again, we, all of us, ought this to the Divine Creator. 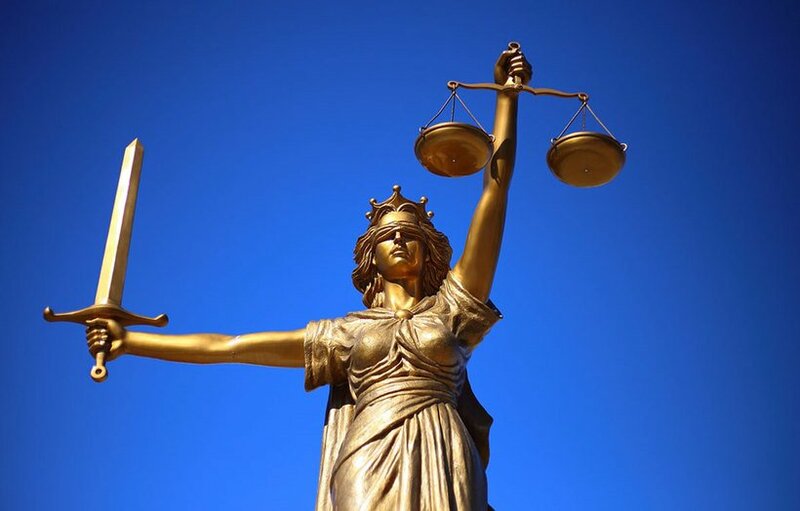 be judged by the – higher – Military Tribunals? not to ever let this horrible injustice happen to another President? but leaves the Justice in the hands of the Military Tribunals Judges. have to be transported to Orvonton High Courts. also because they perfectly know all souls contracts. The Sasquatch Elder Council needs be included to the Councils. Galactic & Universal Fleets will skillfully manage the transport. and be carried each to their rightful place. are deeply infested with hostile, disruptive non-humans. Operation “Cosmic Order” would be a good name for it. Christ Michael & all Universal Fleet must be here down on earth to do it. Action must be quick & precise. No questions. These will belong in the Courts. And No fear of possible riots – since the Hydra head sharply cut. Martial Law state will help. This Purification is the LoveFire Wave from the Heart of God. can we all start restore the Truth and Peace on the New Earth. It is now that the Covenant of the Bow in the Sky is enacted. These are the Eons, the 7 Great Archangels of God. This Bow in the Sky will be a beautifully sounding, in magnificent colours Illumination Rain, that will touch each and every one of us, restoring our hearts back to the Divine Love we are. From here, all humans will be restored to sanity, and rejuvenated in the Crystalline Healing Chambers. thoroughly cleansed, as well as our forests and oceans. The technology from our brothers & sisters in the Universe will help man & planet regain our sanity, a perfect health, abundance in all ways, Love, Happiness & Joy. From here, our circuits to God & all Portals towards Universe will be open, for us to travel freely and rejoice as members of a Free Sacred Creation, just as Father forever meant us all be.